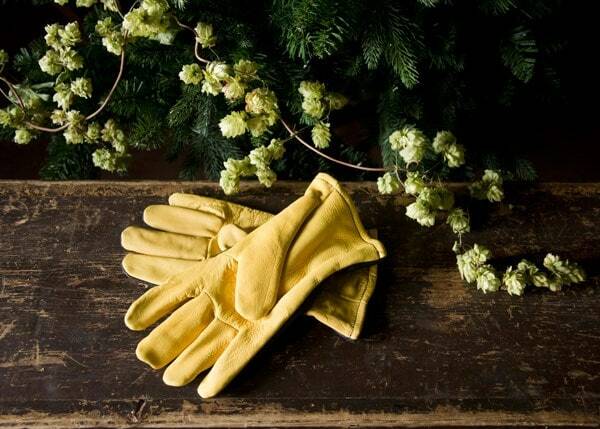 Made from soft, pliable deerskin leather, these Dry Touch gloves will help you garden in warmth, comfort and style. 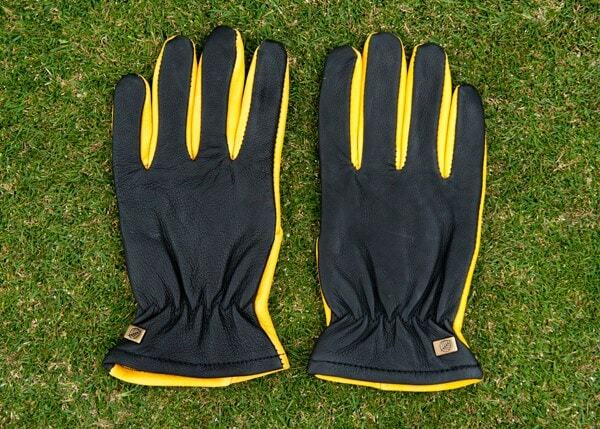 With a soft fleece lining, the gloves are cosy and snug, and the strong, supple leather makes them flexible enough for everyday use without compromising on toughness. The high-quality leather has been treated to make these gloves water resistant - an absolute must if you're in one of the wetter parts of the UK! 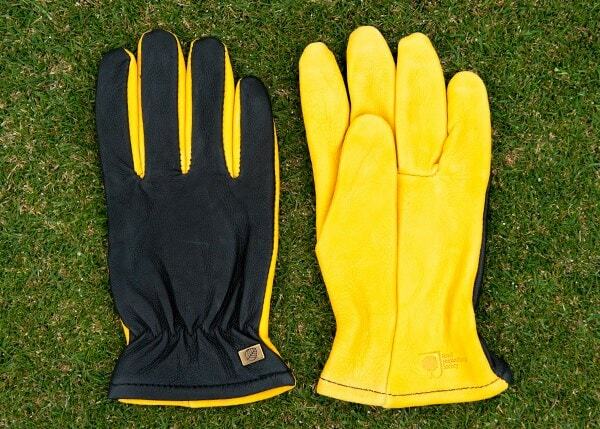 The gloves are ideal for potting, weeding and light pruning. For heavy pruning, we'd recommend the extra protection of Tough Touch gloves. 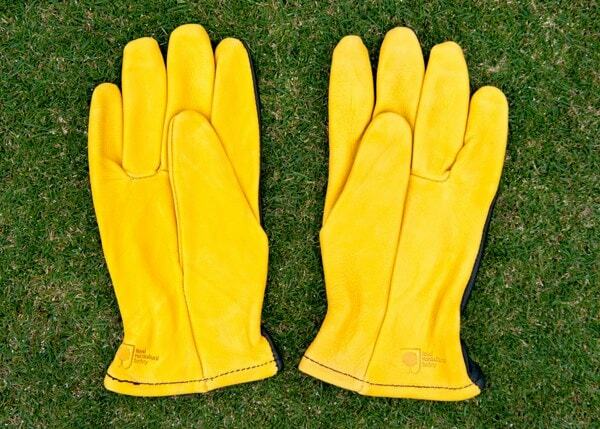 A great pair of general purpose gloves that will be your constant companion in the garden.